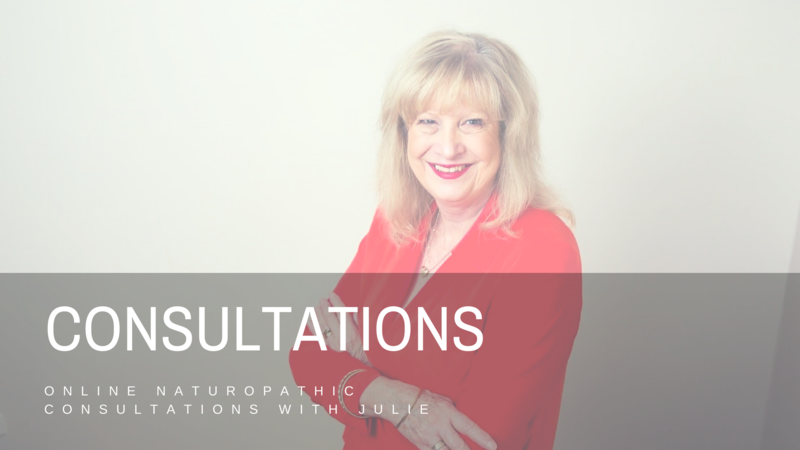 Julie has practiced Naturopathic Medicine for over 27 years, supporting thousands of people to build a solid foundation, to make the necessary changes to take charge of their health and their life.. To overcome ill-health, disease, trauma, tragedy and life challenges. Julie now provides this support online, to make it easier for you, to have access to build strong foundations for a healthy, happy and vital life. 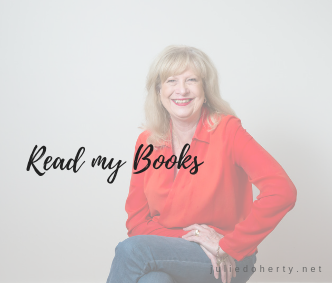 Throughout the years of supporting people with their health and lifestyle concerns, Julie has definitely learnt that there is far more to Achieving Optimal Health than Meets the Eye. 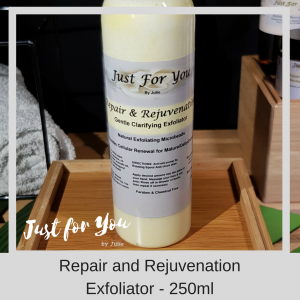 Working together to heal the hidden elements that cause ill-health and disease, giving you the ability to Take Charge of your Health so as to go on to live a Healthy, Happy Life full of Vitality. Any area of ill-health or disease can be treated either totally with Naturopathic medicine or as support with other medical treatments and protocols. The main focus with Naturopathic medicine lies with supporting the body to healing and becoming well. Also to believe that prevention is better than cure. 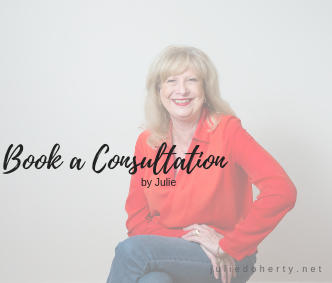 Julie’s online consultation provides you with the opportunity to have individual, personalized consultations in the comfort of your own home. Make your purchase below. You will then receive a questionnaire which you will need to return to me so that I have all of the necessary information to begin your consultation. How the consultation process works! On receiving your completed questionnaire I will look at what appears to be the underlying causative factors of your concerns. This will give the necessary information to provide the best suitable treatment regime for you. If further information is necessary I will communicate via email. After you receive the results from your online consultation and, if you have purchased the consult including the Skype video call, you will need to email me to book a time for your Skype session. This will be to talk about any further confirmation and questions that you may have. Want to know more about your Naturopathic Consult – CLICK HERE! Cancellation Policy: For cancellations, please contact us at least 24 hours in advance to avoid being charged. Review of any prescribed herbal, homeopathic medicines or nutritional supplements (These are an additional cost to your consultation fee).